In this go-go-go world, even the most secluded home gets dragged into the rush. Thankfully, the Creator of the universe, our all-wise God, knew that humans needed rest. He instituted the Sabbath and rest way back in the beginning! Whenever I get an inkling to rest, I feel the pressure to keep on and to keep performing. It’s a terrible way to live, isn’t it? God gave us the gift of the sabbath for our own good – thankfully that even includes us moms! 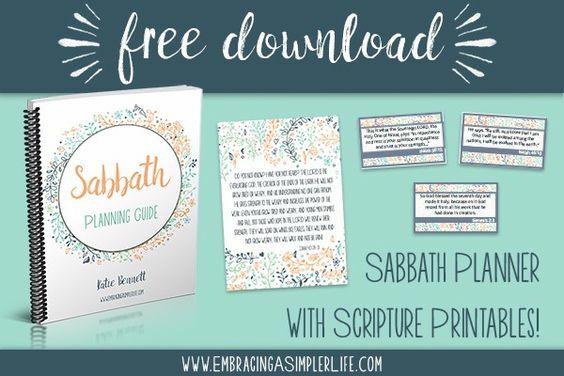 To learn more about the sabbath and its true meaning, check out this free Sabbath Planner. It comes with free Scripture printables and a beautiful reset to the worldly thinking that we have to constantly be on the go. 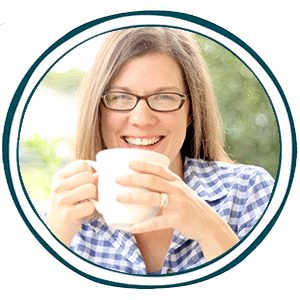 Click here to continue reading over at heavenlymindedmom.com and to access your free offer!